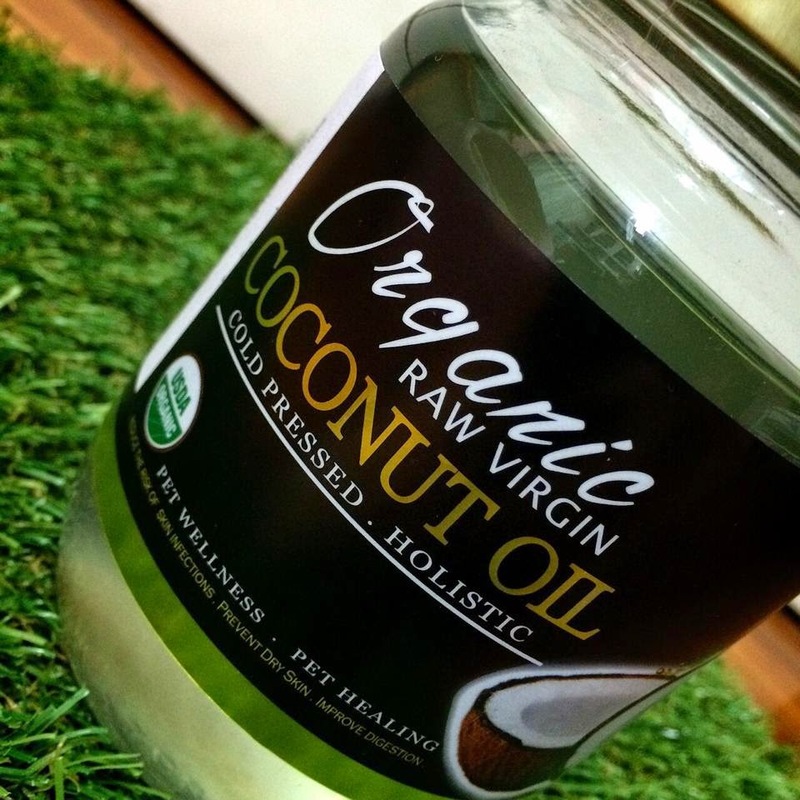 Organic coconut oil is becoming more and more popular amongst people. Using it as health foods and also as a natural healer. Us humans will use it to help clear up any skin problems, improve our digestions and it also helps fight off any infections. Of course, aiding in weight loss too. So why not use it on our pets too? Research has shown that coconut oil has anti cancer properties and helps to neutralize toxins in the bodies of your pets. Like us, our pets too suffer from several ailments and by using coconut oil, it is a simple and also inexpensive way to help cure several ailments. Coconut oil for pets can also be used both internally (throught feeding them daily) or externally (on wounds or simply just to help moisturize their coats). The benefits of using coconut oil on your pets is ENDLESS! On top of all this research and proven testimonials, there has also been cases reporting that it Coconut oil for pets has helped to heal dogs & cats from serious conditions like cancer, diabetes and even poisoning! How awesome is that?! It's simply goodness all in a small jar at an extremely inexpensive rate. also it is cold pressed. there is still 100% of the nutritional value in the coconut oil and NONE of it's vitamin properties has been destroyed by any form of heat whatsoever! MyFurFriends brings this product - Absolute Plus Organic Raw Virgin Coconut Oil in two sizes. 250ml & 500ml ! So after purchasing how do we go about using it? For Coat & Skin problems: Take a small amount around the size of a 50cent coin and just gently comb it through their coats or rub it on their skin to help moisturize. Leaving on the coconut oil is fine too. You will see the results in around 2 weeks time! For hot spots/infections: Take a small amount and generously apply it around the hot spot and infected area to help get rid of any bacteria as well to prevent further swelling or pus from forming. For indigestion/ better appetite/ consumption/ losing weight: Start by feeding your pets with 1 teaspoon of coconut oil per day & gradually increasing it to 2 teaspoons per day. Mixing it with their kibbles or even creating it as a sweet treat by freezing it together with some Greek yoghurt & Banana, if your pets do not like the smell or taste of coconut oil! The coconut oil can be used both internally or externally for your pets and this will help to enhance your pet's overall wellbeing in the long run. Opt for Smartpac through Singpost to be delivered to your doorstep safely !